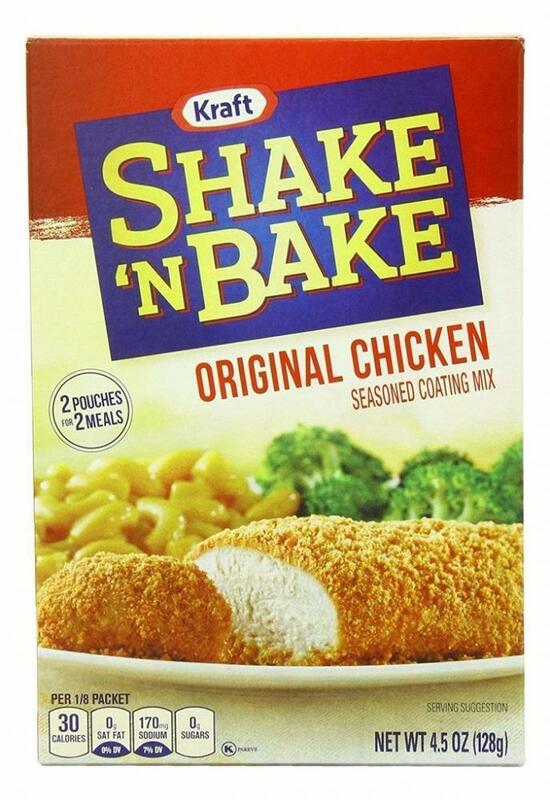 Shake 'n Bake from Kraft gives you the same great taste. Texture as a deep fried bread crumb coating. Pop it in the bag with the seasoning. It a shake and put it in the oven. Simple and delicious.